A true dairy milk rival has landed. Ripple Milk Kids Packs are high-protein, calcium-rich pea milk singles that are free of top allergens, including dairy, gluten, nuts, and soy. The individual plant-based cartons are shelf-stable for lunch boxes and daily activities, and now come in three flavors. In recent years, countless consumers have chosen pea milk as an allergy-friendly option that’s high in protein. And now they have one more reason to pick it up: convenience. 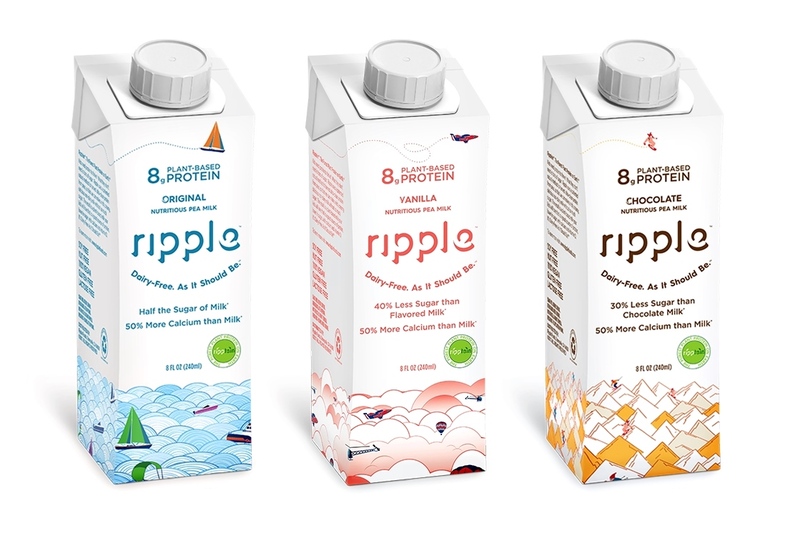 Ripple Milk Kids is a four-pack of single-serve pea milk cartons that can be stowed in bags for anytime fuel. 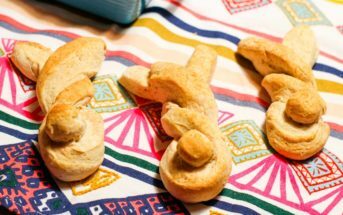 They’re perfect for active little hands, but I bet adults will love them, too! We’ve already packed them along for some outdoor pursuits. Ripple Milk Kids Packs are available at Target stores throughout the U.S., and their other products are in major grocers nationwide. 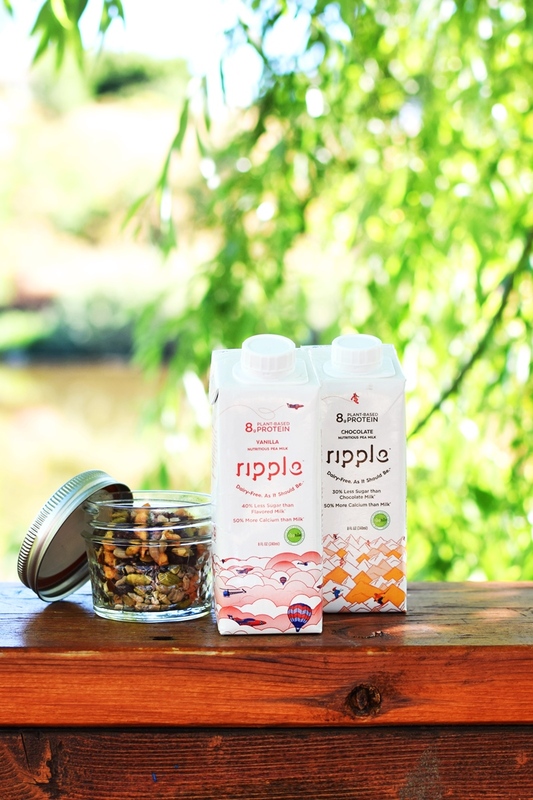 See the Ripple Store Locator to find any of their pea milk products near you. This post is sponsored by Ripple Foods, but the facts are facts, and any opinions are my own! A lot of kids that are allergic to peanuts are allergic to peas. They are both legumes. My son would break out with the worst rash whenever he ate peas. This was before we knew he was allergic to nuts. After his anaphylaxis reaction to nuts, they asked about the peas and told me they were related. Always read the label even if it says nut free. Hi Michele, it is a cross-reaction for some with peanut allergies (although I know of many with peanut allergies that have no problem with peas), but not for tree nuts, to the best of my knowledge. Thank you for sharing! I’ve never tried these, but they look like something my little one would enjoy. I always avoid flavored milks because of the amount of sugar, but this seems like a much healthier option! It is! And the new Original is quite low in sugars. What do they taste like? Do they taste like dairy milk or more like almond or soy milk? That’s a tough one to answer Karen. 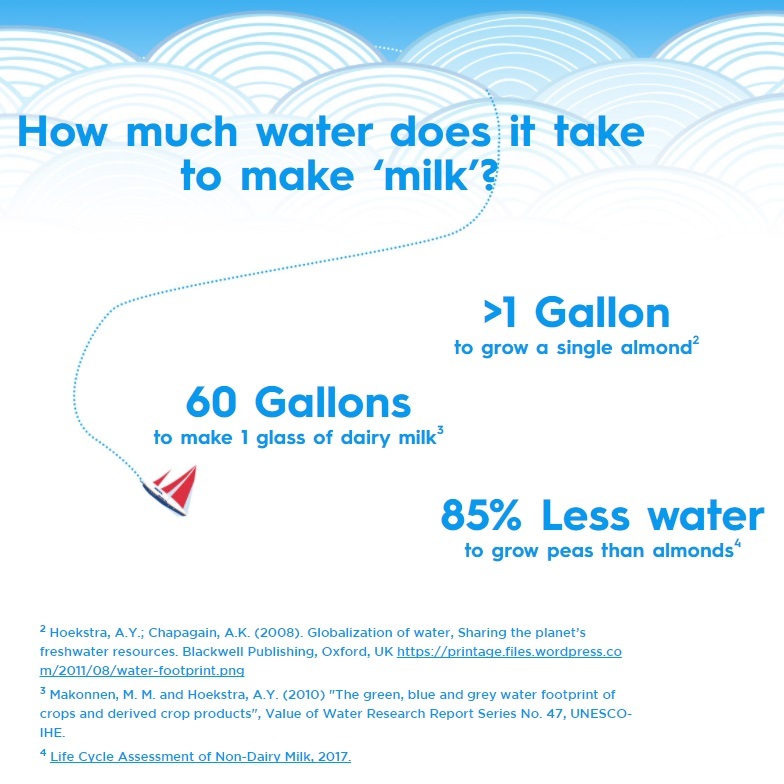 Just like almond, soy, and dairy milk don’t taste just like one another, pea milk doesn’t taste like one of them. It’s got a thicker consistency, like 2% milk, and has its own underlying notes. Both soy and peas are legumes, so flavor-wise, those two are probably the most similar, but they’re still notably different from one another. Pingback: 12 Top Allergen-Free Snacks to Pack for Kids On The Go! Never heard of it. I would LOVE a portable milk for my kids to take to school lunches! This is it Megan!! Totally school-approved, dairy-free, soy-free, nut-free and more! This looks like a great product. The name cracks me up because I remember my grandfather used to call cheap wine, ripple. Lol! Oh that is too funny Linda!! I am going to have to find this and try it out! I love your diagram! Isn’t that awesome info? I love it, too! Couldn’t resist sharing. These look like some great delicious options for the kiddos. Chocolate is always a winner. I’ve never tried these before, but I can’t wait to track them down! Love the convenient packaging… perfect for on the go! You’ll love them Megan – great for kids and grown-ups on the go! I NEED to find these! We love Ripple and we usually buy the girls the single bottles for traveling, after soccer, and when we won’t be headed home after and can blend up a smoothie. I will be on the hunt for these for sure! OMG, these are so perfect for you guys Sarah! Hopefully you have a Target nearby. If not, they should roll out in other stores, too. 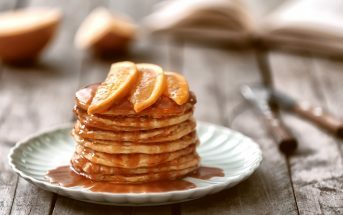 I sure would love to try these for myself! I’ll have to look for them in the store! You can find all of Ripple’s products at Target (including these singles), and several of their products at other major grocers. They have great distribution, which I love! Sounds like a great alternative! Love how portable they are too! Definitely a great option that’s need for the dairy-free community. Thanks Jessica! I’m a huge fan of pea protein. and I think I need to try these as well! Isn’t it great? Definitely my favorite protein right now. I love all of these new vegan milks that are coming out! I don’t have kids, but I’d buy these for trips! I think they’re pretty darn good for adults, too. We’re enjoying them. So helpful for travel. I find that breakfasts are the hardest when traveling and with these, we can have cereal! I secretly love pea-based products. It’s a great vegan protein. I will have my little tasters give Ripple a go. Thank you for the heads up. You’re not alone – I’m a big fan of pea protein. This is such a great find! My husband is obsessed with the chocolate Ripple. He often picks up a bottle as a treat when we go to Target. It’s nice they have these packs for lunch. I know he’d love to keep some in the office fridge. love getting reviews of these alternatives because i’m always hesitant in the store, hate to buy it and find out the flavor isn’t great! These are definitely a great choice for outdoor pursuits, like biking, Amanda! These would be perfect for the kids’ lunches when school starts back up in the fall. I’ll have to look for them! They are SO perfect for camp and school lunches! I think they’ll be insanely popular with the littles.